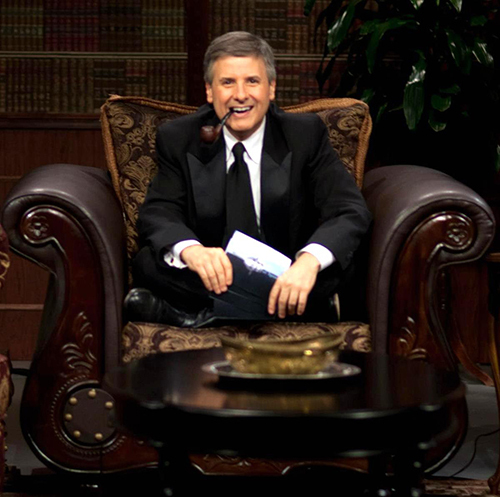 Ernie Manouse, seven-time Emmy winning PBS anchor and producer, and host of the Downton Abbey after show, Manor of Speaking. Photo: Houston Public Media. If you’re a Downton Abbey fan, you might already know that one of the most delightful personalities on PBS today is seven-time Emmy winning PBS Anchor/Producer Ernie Manouse of Houston Public Media. And one of the best shows on PBS right now is Ernie’s Downton Abbey after show, Manor of Speaking.